ON JANUARY 13, 1915, the beginnings of a plan that would change the course of the Anzacs forever was being decided behind closed doors in London. 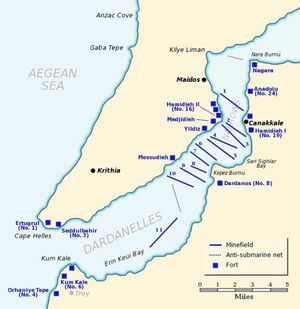 Politician Winston Churchill, then the First Lord of the Admiralty, presented his plan to the British War Council to capture the Dardanelles, something he saw as a naval action that would give the Allies access to the Sea of Marmara and Black Sea, and thus supply route access to its ally, Russia. Another potential benefit of this plan was drawing in Greece and Bulgaria to join the Allies, for these neighbouring countries were constantly circling the Ottoman Empire (known then as the "sick man of Europe") in pursuit of more territory. 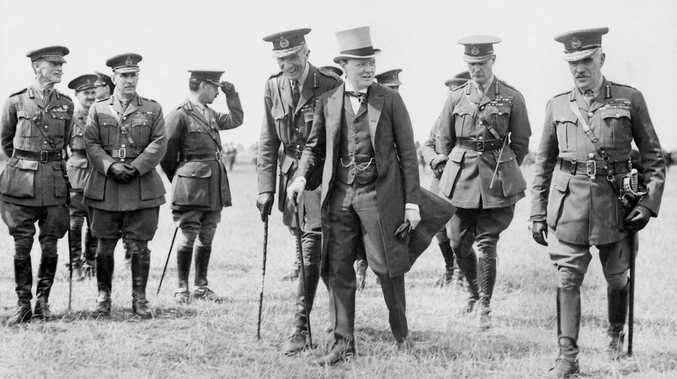 Churchill had been ruminating over the Dardanelles scheme since September 1914, a month before Turkey closed the straits to Allied shipping, but it wasn't until early in January that he raised it with British Prime Minister Herbert Asquith. Churchill had already cabled Vice-Admiral Sackville Carden, commanding the British naval squadron in the Mediterranean, asking him if he believed the Dardanelles could be forced by ships alone. Choosing his words carefully, Carden replied: "I do not consider Dardanelles can be rushed. 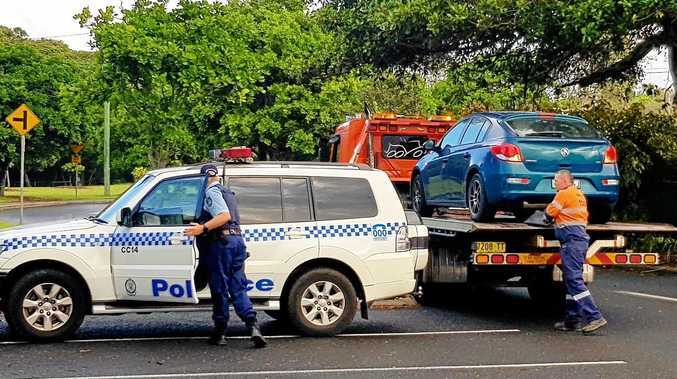 They might be forced by extended operations with large numbers of ships." Carden, who had four battleships at his disposal at the time, outlined a scheme to capture the Dardanelles in stages with 12 battleships, extra submarines, four seaplanes and 12 minesweepers. The Vice-Admiral's plan contained enough detail to appear credible to the War Council, which was quite taken with the idea when Churchill presented it during the January 13 meeting. There was another reason opening up a Turkish front sounded appealing - the news from the Western Front was becoming more depressing all the time, and it was felt the Allies could do with a victory somewhere. Despite the general enthusiasm for the Dardanelles plan, there was an important dissenting voice, however - that of First Sea Lord John Fisher, who had been brought out of distinguished retirement by Churchill. Fisher - a naval hero who was more accustomed to directing the Admiralty with the support of the political First Lord, rather than taking orders from him - did not believe the Dardanelles should be a naval operation alone. The straits, a long-known strategic asset, were well protected with forts and batteries along their length, not to mention natural geography, the advantage of height giving the Turks good visibility over any invaders below. According to Les Carlyon's Gallipoli, later in January Fisher wrote a letter to Admiral Sir John Jellicoe stating his disapproval of the strategy. "I just abominate the Dardanelles operation, unless a great change is made and it is settled to be a military operation, with 200,000 men in conjunction with the fleet," he wrote. But by then it was too late. Carden would be granted his extra ships and a plan was being developed to make the first naval assault on the Dardanelles the following month. If it failed, ground troops would have to come from somewhere. Since the 1st Australian Division had arrived in Egypt in early December, its troops had been spending at least eight hours training every day but Sunday, often having to march several miles in the soft sand wearing full kit packs to get to and from their training areas. 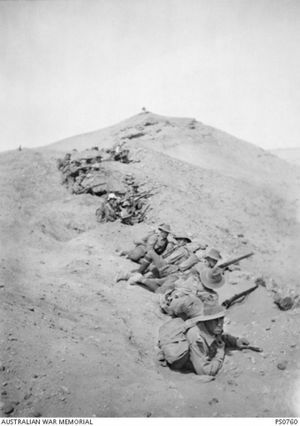 In his Official History of Australia in the War of 1914-1918, Charles Bean said the desert near Mena camp, outside Cairo, had been divided into three large training areas, one for each infantry brigade. The light horse, artillery and engineers' divisions were given stretches of desert outside these, while the transport and ambulance divisions were allocated ground closer to camp. "All day long, in every valley of the Sahara for miles around the Pyramids, were groups or lines of men advancing, retiring, drilling, or squatted near their piled arms listening to their officer," Bean wrote. While the training followed the British Army textbook, little advice came from the commanders on the Western Front and all the organisation and drilling was carried out by the Australian staff and officers. One thing on the side of the Anzacs - many of whom had come from a history of hard work on farms and in trades - was their physical size, even though they didn't know it until they landed in camp. "Subsequently many visitors from Great Britain and the Western Front declared that the Australians and New Zealanders in Egypt and Gallipoli were the biggest men that they had seen in any force," Bean wrote. But it takes more than size to fight a war. The Anzacs had big hearts and had the benefit of six weeks training at home, six weeks on the sea voyage, and for up to four months in Egypt, depending on which convoy they had arrived in. Bean remarked: "A British officer on (Anzac commander) General Birdwood's staff said that a better division than the 1st Australian had never gone to battle. "(Their training) was one of the finest achievements in the history of the AIF."